Consider the SFCC campus the next time your group needs a comfortable, conveniently located-facility in which to host an event! Several large and small meeting rooms, electronic classrooms, auditoriums, a recreation center, and sports facilities are available to rent at very reasonable fees. Browse our site and jot down your questions. Then, call us and plan a tour. Our helpful staff will be waiting to show you how Spokane Falls Community College can host your next gathering! Call 509-533-4195 for booking procedures and rental prices. Our computer labs are available for your training or testing needs. Most include an instructor station with speakers, projection system and Instructional Technician assistance. Installation of requested software is available with advanced notice and prior approval. Custodial service is provided for your convenience. If you are interested in renting a computerized classroom for training, please call Coulette Kuespert at 509-533-3660 or email at Coulette.Kuespert@sfcc.spokane.edu. Numerous conference rooms are available throughout the SFCC campus. View a list of rooms available in the Student Union Building with seating capacity and equipment, or call 509-533-4195 for more information. 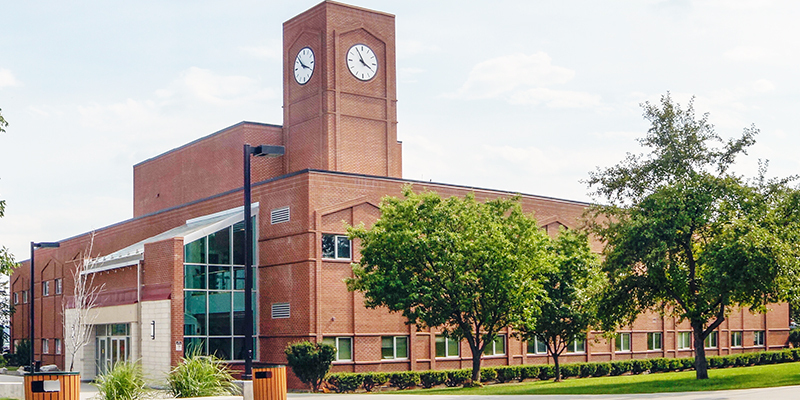 Two conference facilities are available in SFCC's Falls Gateway Building 30. The SFCC Falls Conference Room seats up to 57, The Executive Conference Room seats up to 12. Built-in technology is available. Rental fee information for the Falls Gateway Building is available through contacting the President's Office at 509-533-3535. Our recreation center features a game room with billiards, table tennis and a video arcade. The center serves as a multi-purpose facility for events such as intercollegiate recreational competitions, high school senior parties and more. For more information, please call 509-533-3338. Students get first priority. CCS is a place of education, growth, and development and in every interaction; students have to come first. Due to the high volume of requests and limited amount of conference space, the room you want may not always be available. It is a first come, first serve basis. We will work with you as best as we can in helping your event succeed, but please remain reflexible as we look for the best interest for everyone and for the college. Please call 509-533-4195 for rental rates, as there are many variables that can influence the charges.